Character home in a prime location, with easy walk to all village amenities. 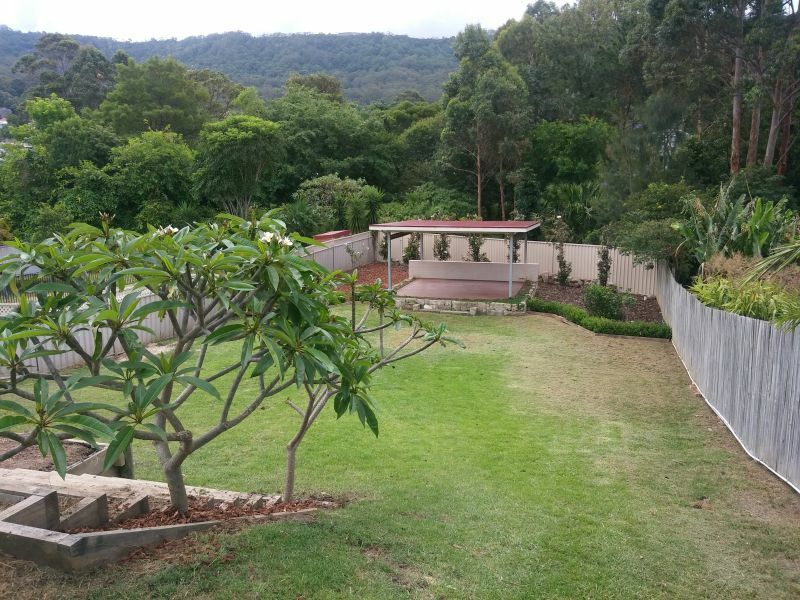 Featuring enormous rear yard with established gardens, perfect for families and entertaining. 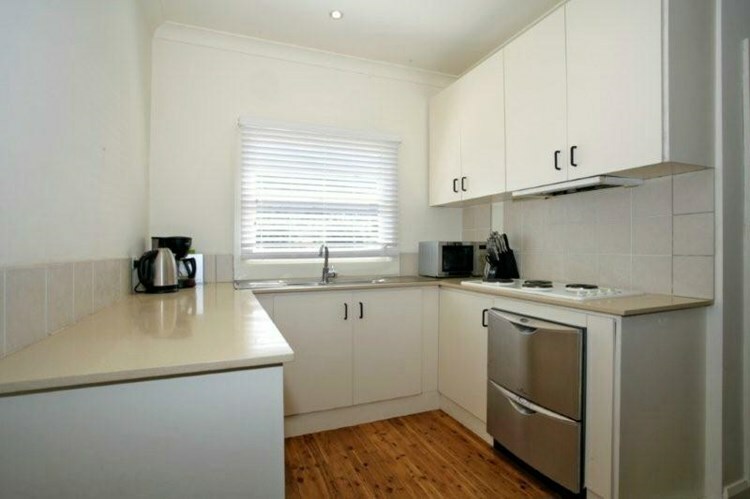 The local schools, beach and the train station are conveniently close, with easy walk to shops, library and array of wonderful eateries. 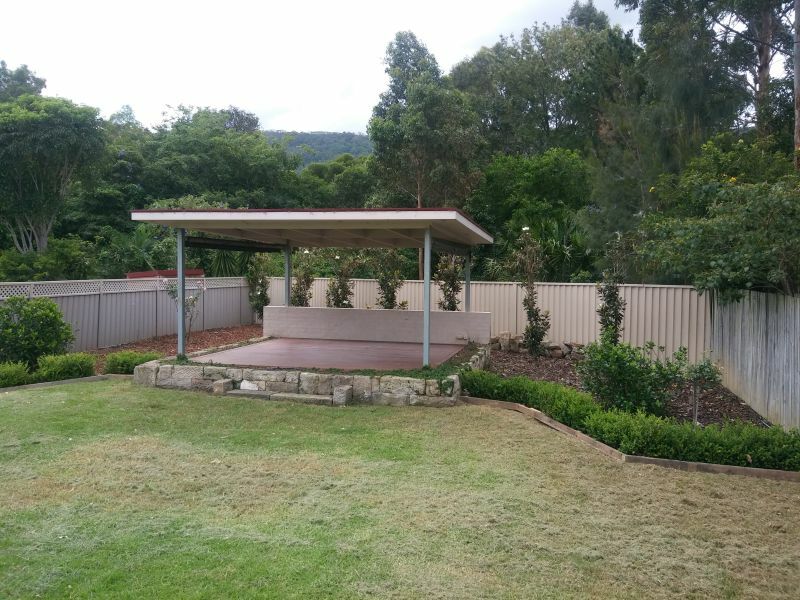 · Pergola and deck under cover, excellent for entertaining. Pets considered. Strictly no smoking.